Women have so much power. We can do literally anything a man can do, AND create new life. Some of us are having children, buying homes, changing jobs, building businesses. It’s all creative. And these are all power moves that I support. After a brief break from photography, I took maternity photos for my best friend who’s having her first baby. For as long as I can remember she’s always wanted to be a mom. I started an amazing new job last month and I haven’t had much time to take photos or blog. But, now that the chaos has settled I’m ready to create once again. I spent this morning editing photos. Seeing the changes she’s going through is beautiful and inspiring. I’m glad I could document this milestone for her, and I can’t wait ‘til baby is here! 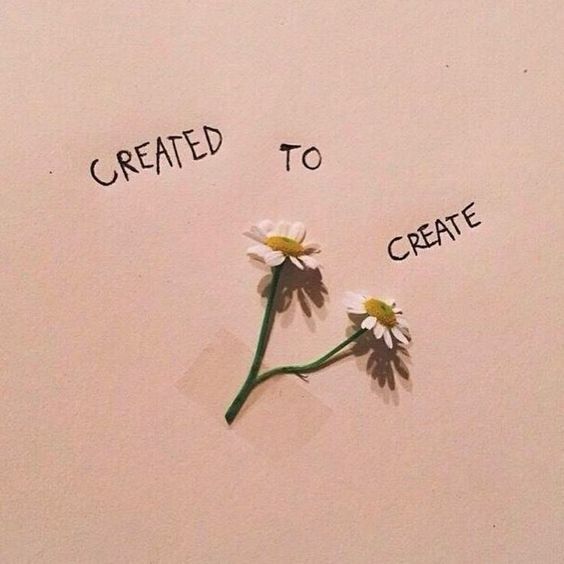 All of us are created to create something. 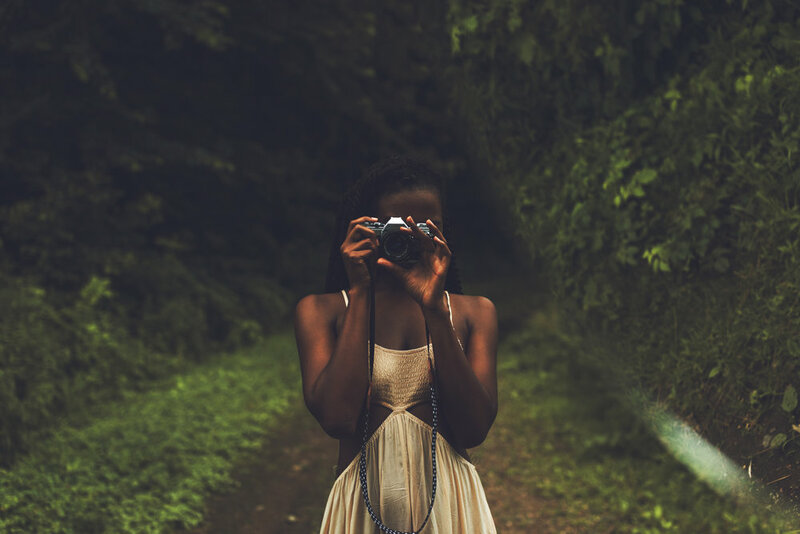 I’m making strides professionally and I’m creating beautiful stories through images, and my friend is going to be a mom. What are you creating right now? Remember great things take time.